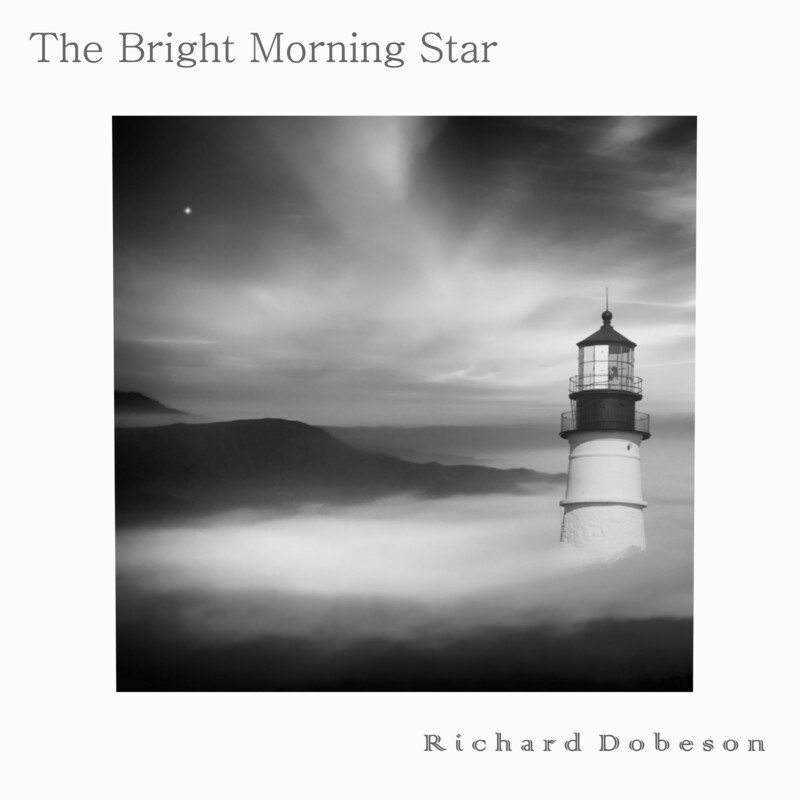 The beautifully expressive, wildly imaginative and harmonious style of Richard Dobeson’s sound can all be traced back to the roots of his lifelong passion for music and the strong connection to peace, unity and love that it inspires in us all. With dreams of making his own humble contribution to creativity, art and music one day, the young Spanish composer born of Irish origin put his heart and soul into learning everything possible about his craft as he grew up playing and performing at every opportunity that presented itself. 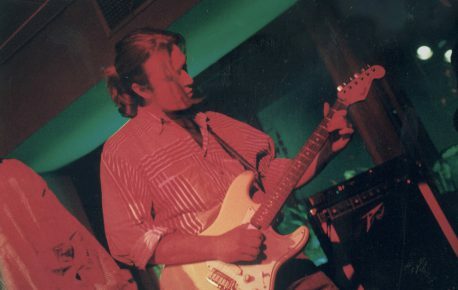 Richard joined several local bands as a teenager, first discovering his natural talent for the guitar and a genuinely sincere desire to entertain and make music a part of his life for the rest of time. Dedicating his every moment to refining his capabilities and rounding-out his knowledge and skillset, Richard practiced and studied intensely as he began to truly develop his own style and sound as a musician. He played with notable names like Dani Martin of «El Canto del Loco» and learned from true professionals like Jorge Cabadas, Nano Rivarola, and the amazing, Goya Award-winning Eva Gancedo at the «Escuela de Musica Creativa», in Madrid, Spain, where he still resides and bases his music out of today.